On Saturdays area churches provide, prepare and serve lunch to those who come in for a meal. If you are interested in your group serving you may contact us. Various events are held throughout the year where volunteers are always needed for many different tasks. Your church or group may like to participate by placing large donation boxes in the lobbies so that folks can donate can goods and other food items they could be used by the Community Kitchen in preparing meals. Boxes may also be placed in many of the area’s major grocery stores and restaurants for the collection of can goods and other non-perishable foods for use in the kitchen. We always have special projects and activities where we need volunteers for a few hours, a few days or a few weeks. Hope Mission is dedicated to serving those in need. 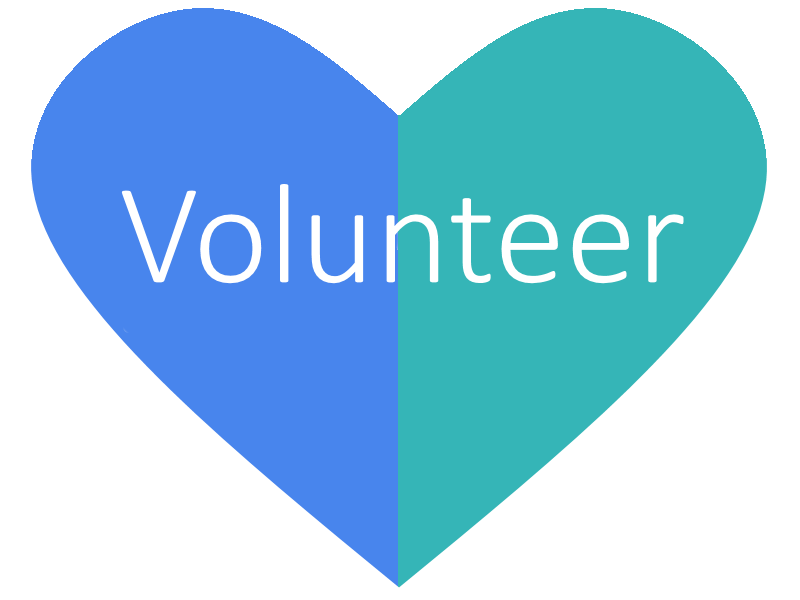 Our leadership and volunteers come to us from all parts of Carteret County and we are always looking for people that want to be a part of something really special. If you would like to volunteer, please fill out the volunteer application.